An all-new Toyota Supra GT500 will replace the Lexus LC coupe in Super GT for the 2020 season, ending Lexus’ 13-year involvement in the top-end of the Japanese race series. 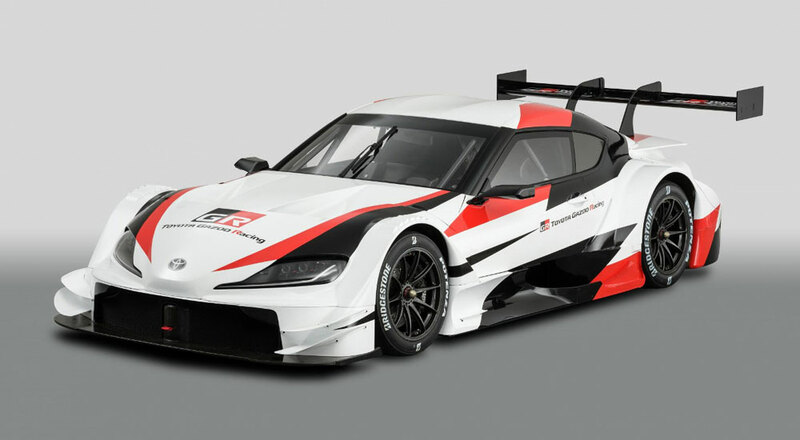 A concept version of the Supra GT500 was revealed at the Tokyo Auto Salon and the car will be ready for racing in 2020, when Super GT officially adopts Class One regulations developed jointly with DTM. Lexus has been part of GT500 since 2006, running the SC430 and RC F before introducing the LC 500 in 2017. Lexus won the 2017 GT500 title with Nick Cassidy and Ryo Hirakawa driving for the Keeper TOM’s team.